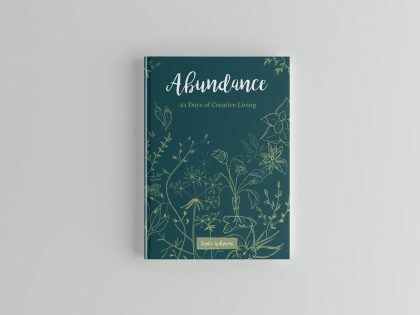 Create an additional product for supporting www.soulcircle.co retreats. 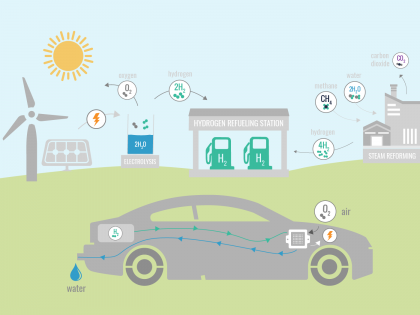 Illustration explaining children how Hydrogen refueling station works. 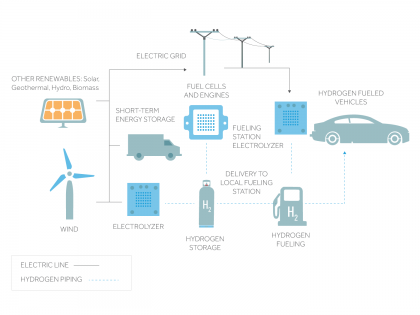 Work done for animation “The Science of Hydrogen Fuel”. 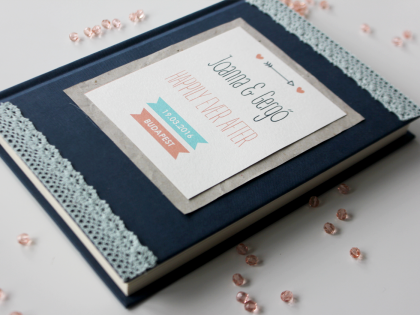 Handmade wedding guest book for wishes and post party photos. 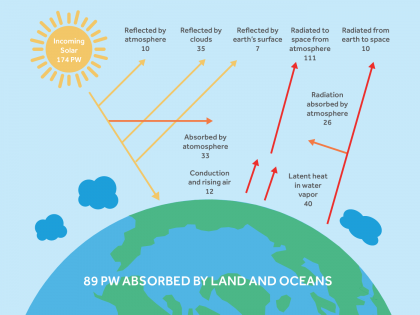 Illustration explaining children solar energy and the Greenhouse Effect. Work done for “Renewable Energy – Science Education Manual” book. 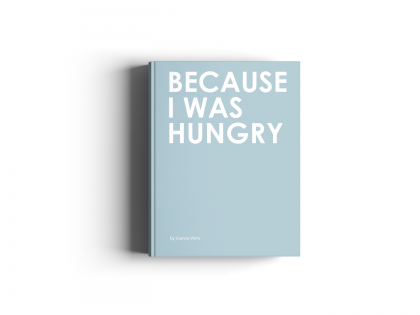 “Because I was Hungry” Cookbook for my personal use so that I don’t have to stay hungry anymore.